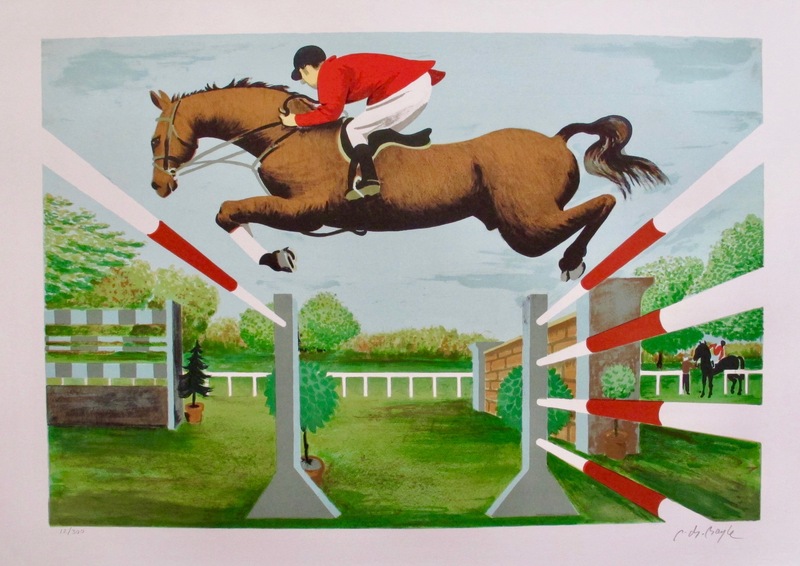 This is a lithograph by French-American artist Pierre Charles Bayle titled “Obstacle Course”. 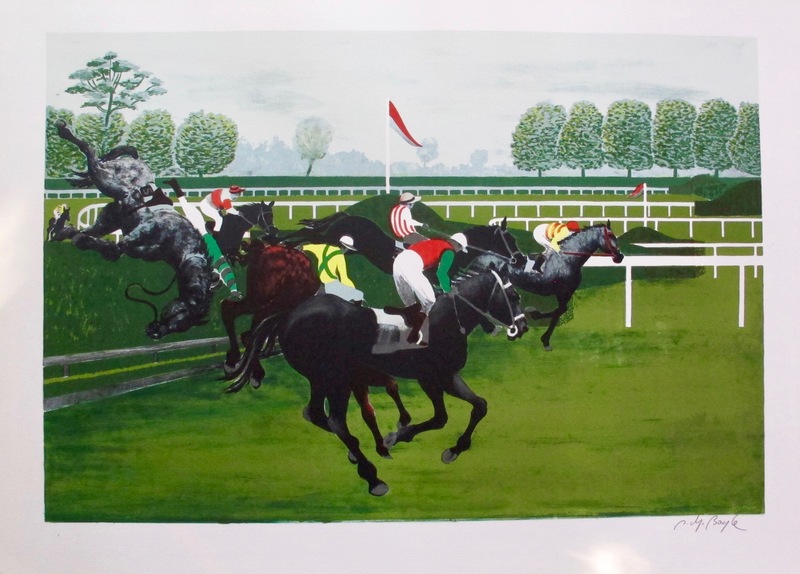 This is a lithograph by French-American artist Pierre Charles Bayle titled “The Steeplechase”. 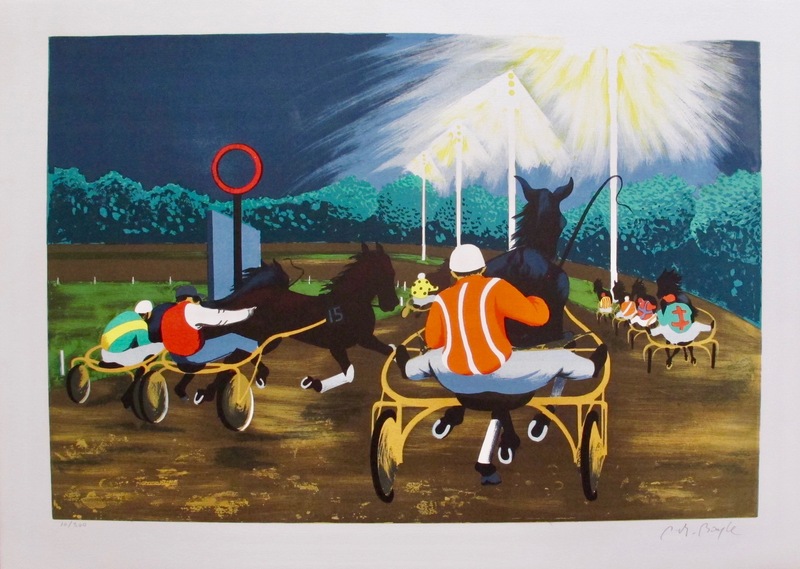 This is a lithograph by French-American artist Pierre Charles Bayle titled “Trot Harnessed”.